Make the move to the beautiful Treasure Valley. The 2018 Boise & Treasure Valley Relocation Guide provides an overview of the region highlighting the best of the valley. 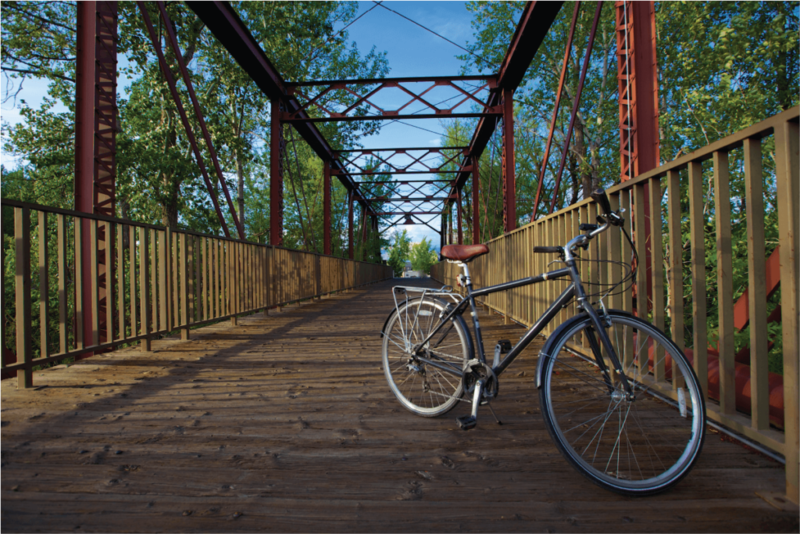 Learn more about Boise & The Treasure Valley. 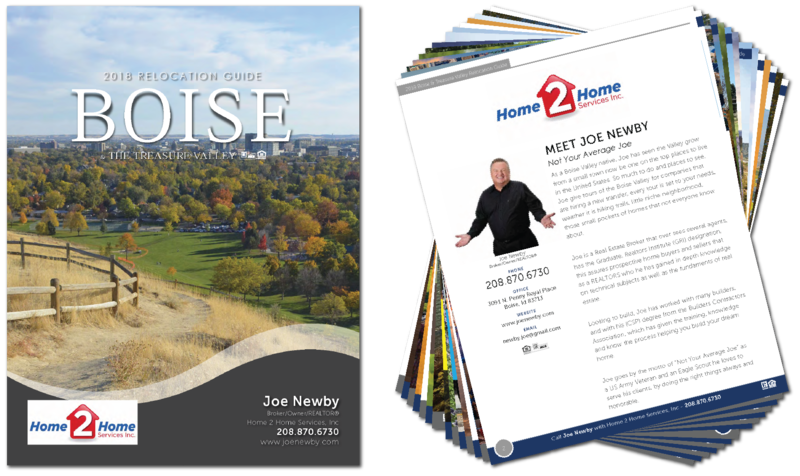 This comprehensive 88 page guide is a helpful resource to learn more about the Boise Metro area. Discover the diversity of various Treasure Valley communities, demographics, statistics, activities, jobs and much more. Plus, I’m available to answer any questions or lookup additional community information for you. As a Boise Valley native, Joe has seen the Valley grow from a small town now be one on the top places to live in the United States. So much to do and places to see, Joe give tours of the Boise Valley for companies that are hiring a new transfer, every tour is set to your needs, weather it is hiking trails, little niche neighborhood, those small pockets of homes that not everyone know about. Joe is a Real Estate Broker that over sees several agents, has the Graduate, Realtors Institute (GRI) designation, this assures prospective home buyers and sellers that as a REALTORS who he has gained in depth knowledge on technical subjects as well as the fundaments of real estate. 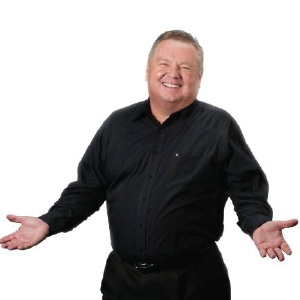 Looking to build, Joe has worked with many builders, and with his (CSP) degree from the Builders Contractors Association, which has given the training, knowledge and know the process helping you build your dream home. Joe goes by the motto of “Not Your Average Joe” as a US Army Veteran and an Eagle Scout he loves to serve his clients, by doing the right things always and honorable. Copyright © 2019 - Joe Newby with Home 2 Home Services, Inc - All Rights Reserved.